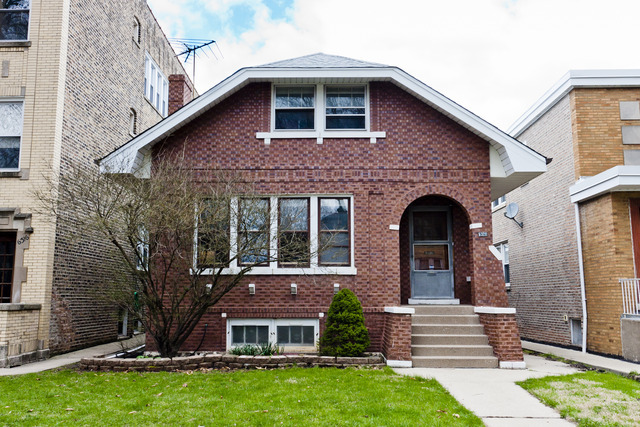 Huge Historic Chicago Bungalow, Move in Condition… Extra Large 33 x 125 Lot with great back deck, back yard, 2.5 Car Garage. Home boasts separate living room, dining room, kitchen areas. 4 bedrooms, 2 on main level, and 2 on 2nd level… Huge Basement for hobbies or expansion of living space… Enclosed back porch, Oversized master bathroom, and 16×12 bedroom being used as master on 2nd floor… Great Curb Appeal.